Hand Made Products signed and numbered by T.K. Hall. 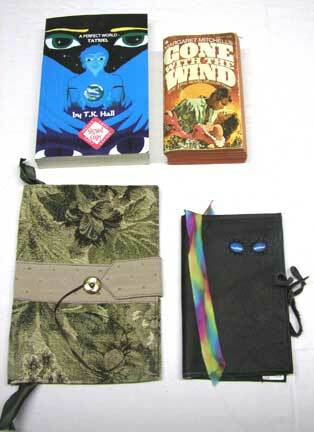 Receive a free leather book marker with purchase. Shop online for the Hand Made items below. Leather Journals have semi precious gem stones sewn in them and come with composition book inside, prices vary depending on gems. 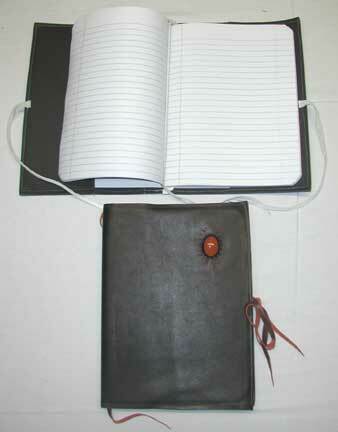 Moleskine 5x8 Leather covers have semi precious gem stones sewn in them, prices vary depending on gems. 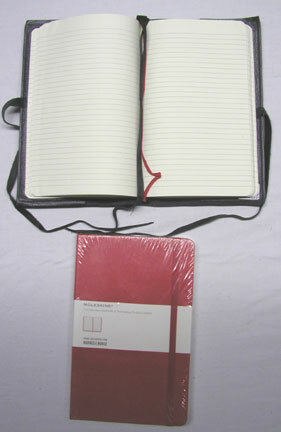 Moleskine book not included yet sold at your favorite book store or eBay. Embellished Book Covers / Sleeves have antique or collector buttons sewn on them with embellishments on some to create a product for your enjoyment, prices vary depending on buttons.